How much does a Brake Drums Replacement cost for your car? The cost of a Brake Drums Replacement depends on the type of car you drive. 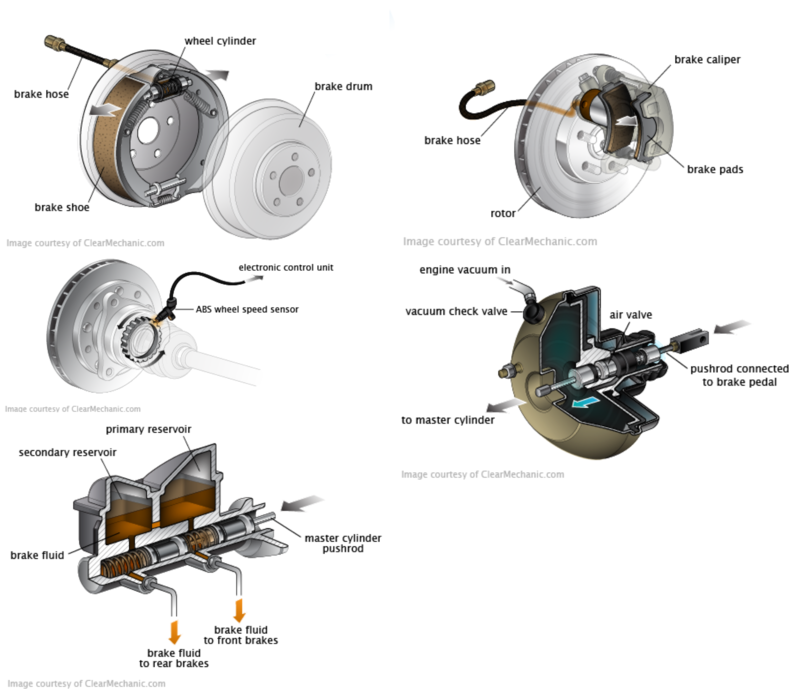 What Is A Brake Drum? A brake drum is a smooth metal cylindrical housing attached to the rear wheel hub. 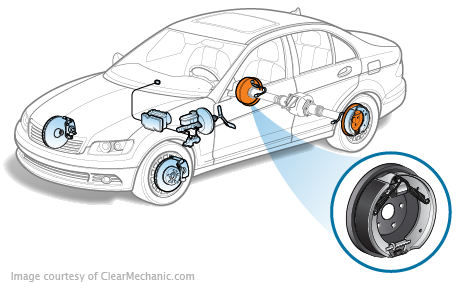 It is an essential component of your car’s braking system that enables you to slow down or stop. As part of the braking system, when pushing on the brake pedal, it causes the brake shoes to press against the brake drums, creating friction and eventually putting the vehicle to a complete stop. As time progress, brake drums begin to wear and tear and need to be replaced. When you apply the brake pedal, and the shoes press against the brake drums, if the drums are worn out and/or warped, it could cause your vehicle to stop at a later time and could potentially cause a collision.